Two Birmingham real estate firms will be a part of a transformative project in Augusta, Georgia. 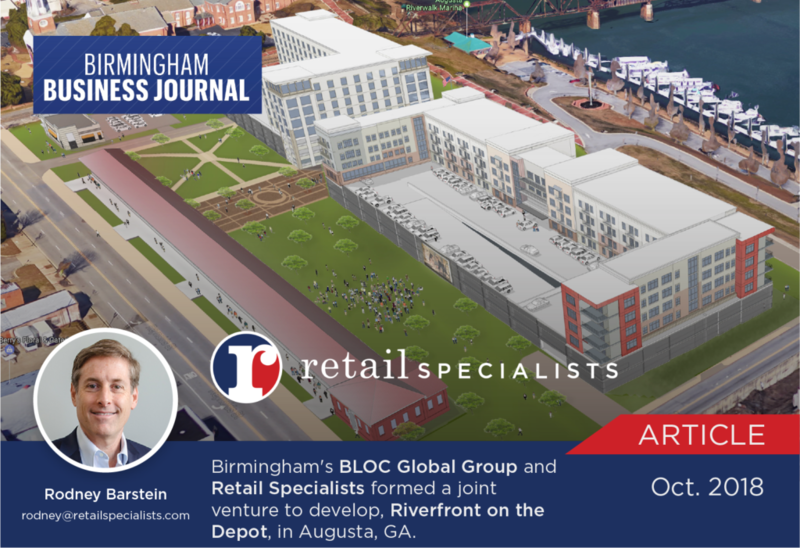 Birmingham’s BLOC Global Group and Retail Specialists formed a joint venture known as Augusta Developers LLC and are planning a $94 million project in downtown Augusta. Dubbed “Riverfront at the Depot,” the project will entail redevelopment of a 6.2-acre parcel containing a historic train depot. Birmingham’s Williams Blackstock Architects is doing architectural design for the project. The Riverfront at the Depot is expected to help anchor the east side of downtown Augusta and to continue ongoing revitalization and redevelopment activity. Current plans for the project include redevelopment of the 16,000-square-foot depot structure for retail space, 140 apartments, 5,000 square feet of retail space, a 100,000-square-foot Class A office building and much more. “I have attended the Master’s Golf Tournament in Augusta on a regular basis since 1994 and had never been to downtown Augusta until three years ago,” said Michael Carpenter, a principal with BLOC Global Group. The project includes $14 million from the city and county as well as state and federal historic tax credits, according to information from Augusta Developers LLC. 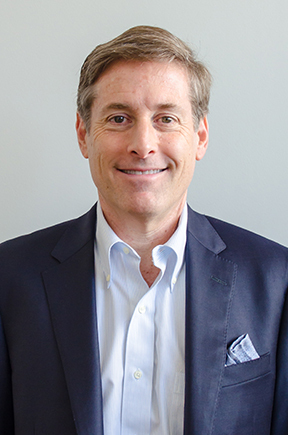 “We have been working the Augusta downtown retail market for over six years,” said Rodney Barstein, executive vice president with Retail Specialists.